Thrifty gardeners like to use every part of the vegetable. Why throw away luscious beetroot tops, colourful Swiss chard stems or crunchy broccoli stalks? If you use what everyone else tosses away, then you are a ‘root-to-stem’ gardener. This is the latest trend in a world that’s conscious of waste and the rising cost of food. Creative gardeners/cooks are taking this trend even further with recipes for carrot-top pesto, radish greens chimichurri and roasted cauliflower steaks. Swiss chard: ‘Bright Lights’ varieties with colourful stems offer the most options. Chopped small, they can be added to soups and stews, sautéed with onions, peppers and other veggies in stir-fries, or steamed and added to pasta, quiche and other baked dishes. Those with the large white rib can be steamed and served with hollandaise sauce, as an asparagus substitute. 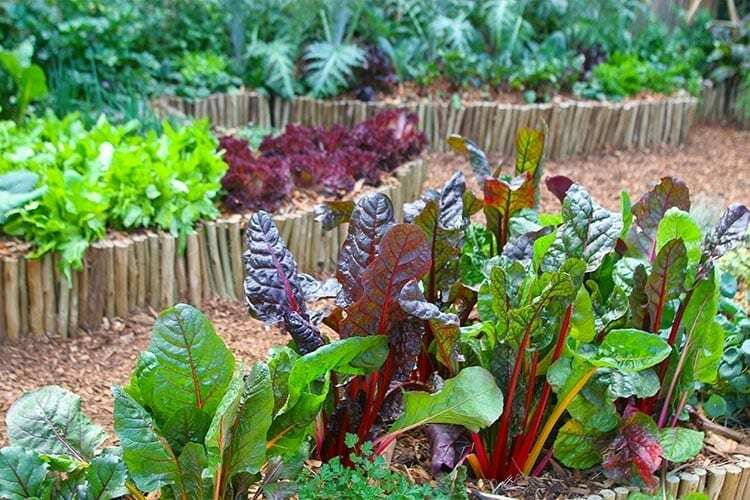 Growing tips: In summer, Swiss chard grows better in partial shade. Water regularly and feed monthly with a nitrogen-rich fertiliser to boost leaf production. 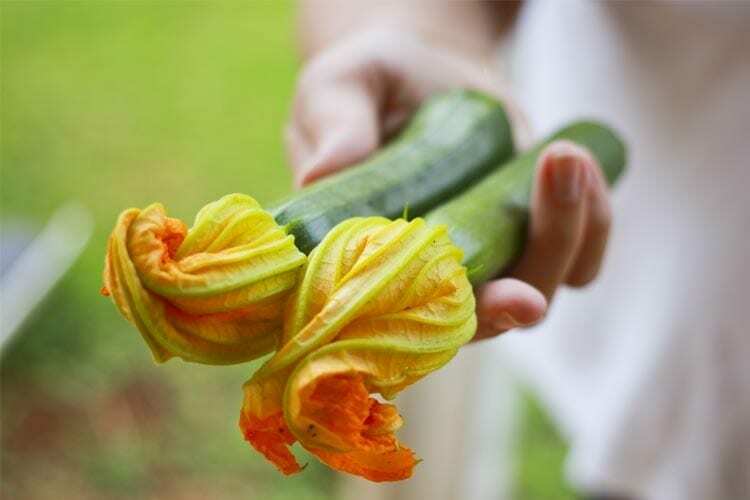 Harvest 2 – 3 outer stems at a time from each plant. 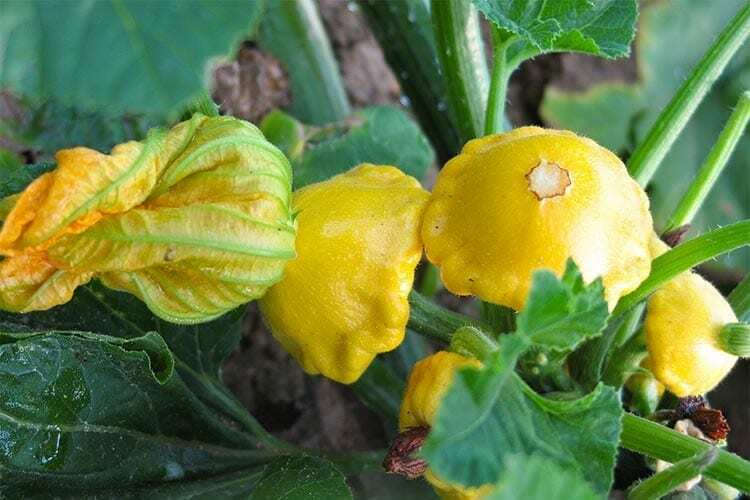 Summer squashes like baby marrows and patty pans, as well as winter squashes (pumpkins and butternut), produce edible flowers, and the young leaves can be eaten like spinach, often referred to by people in rural areas as marog. Cook the leaves as soon as possible after picking because they wilt quickly. Wash well and shred. Sauté an onion and some garlic and add the leaves. Add some water or stock and some chopped tomatoes and potatoes and stew until the vegetables are very tender. The ‘hairiness’ of the leaves diminishes with cooking. Growing tips: Plant in full sun, in well-composted soil that drains well. Allow enough space for plants to grow (overcrowding may cause fungal disease). Water at the base of the plant and avoid wetting the leaves. This entry was posted in Grow Your Own, Herbs & Vegetables. Bookmark the permalink.